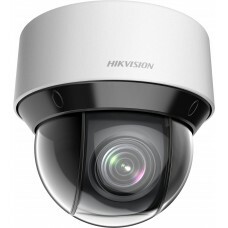 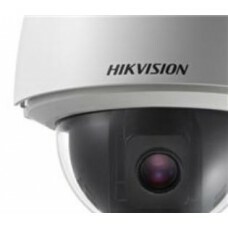 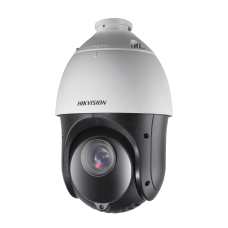 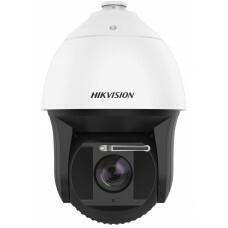 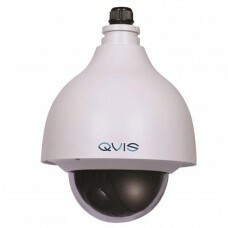 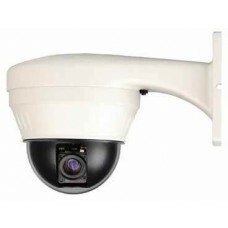 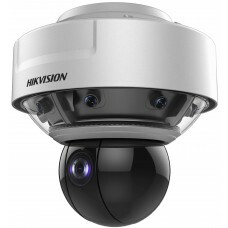 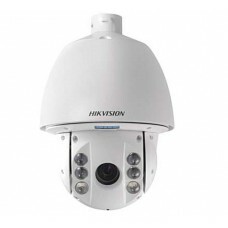 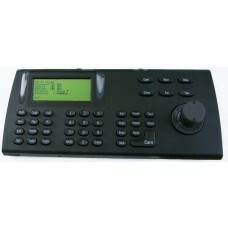 Pan-Tilt-Zoom PTZ cameras: Internal, External, Colour or Day & Night. 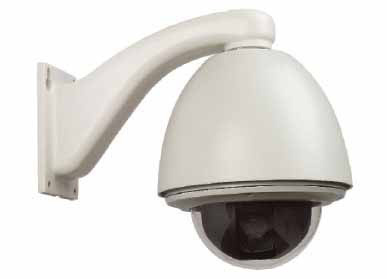 Auto Tracking PTZ cameras that track vehicles and people. 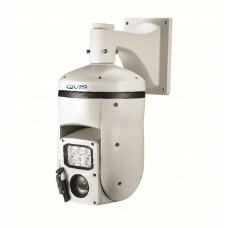 PTZ cameras that can see upto 150 Metres in the dark.